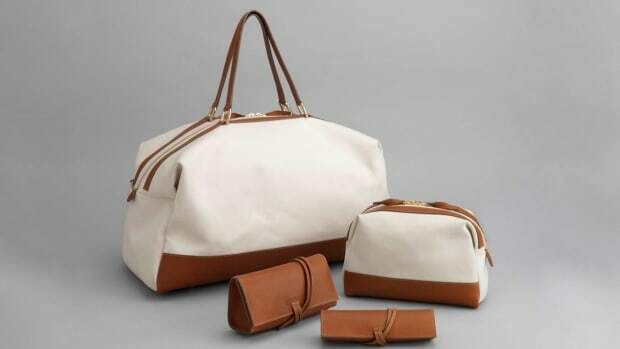 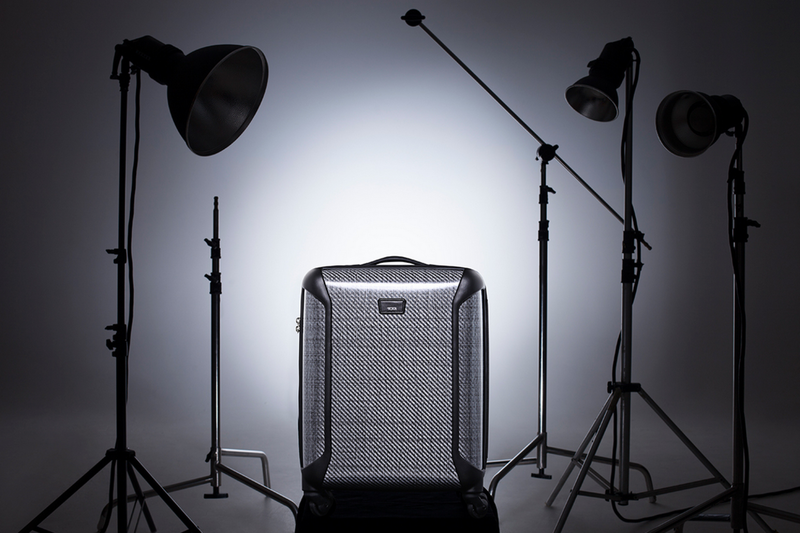 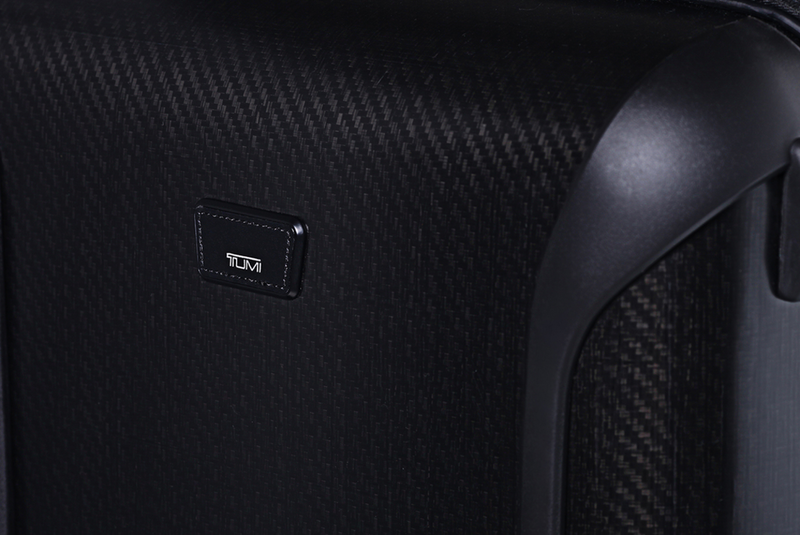 There are few luggage brands out there that can match the quality of Tumi. 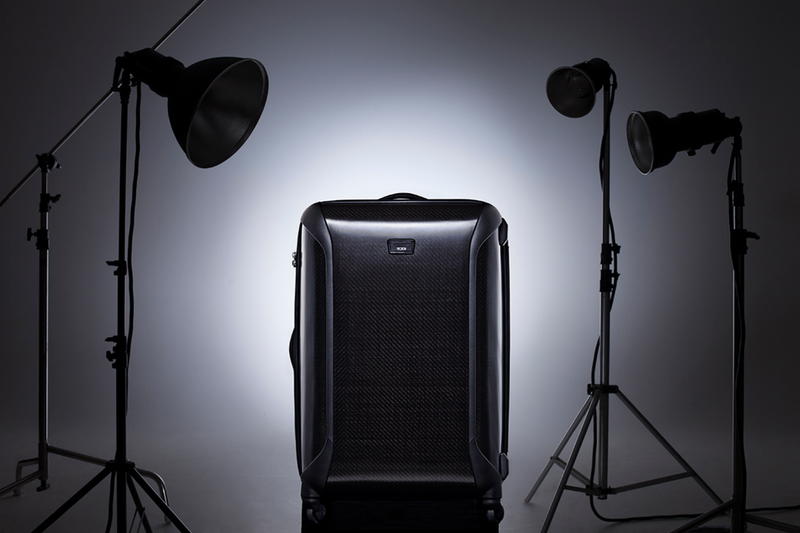 With 95% of the people at an airport rolling around some sort of cheap black canvas thing, stand out a little bit with gear that will last 10x as long and look 20x as good. 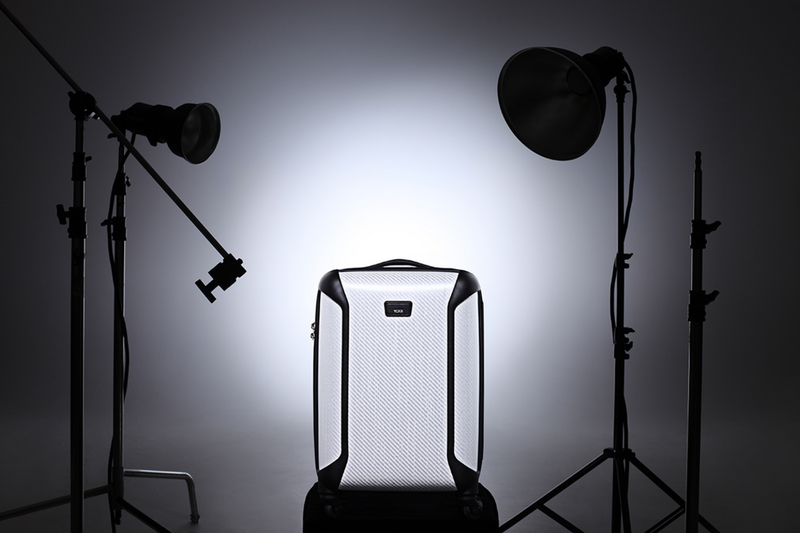 The latest Tegra-Lite collection comes in carbon, indigo and white and has two-wheeled and four-wheeled variations.